St. Louis, Missouri is the Gateway to the West, known for breweries, baseball, and its imposing Gateway Arch. 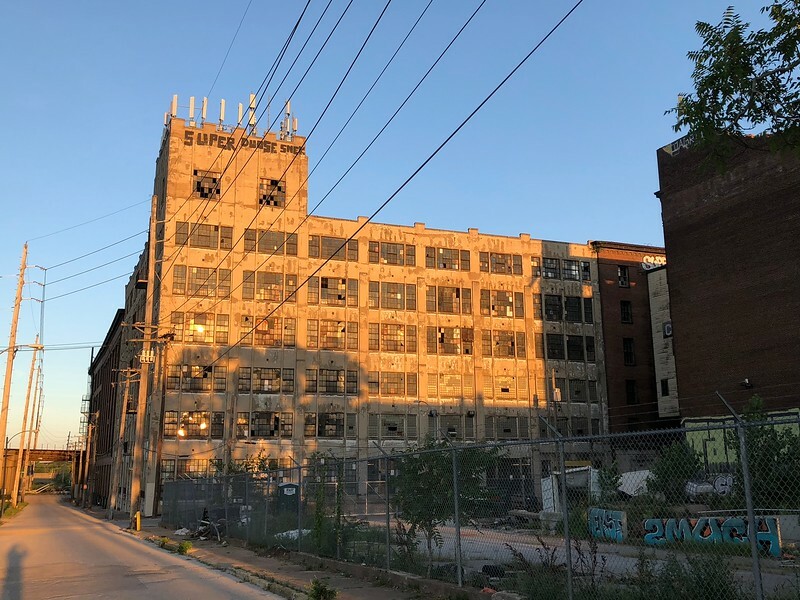 Join Modern Cities' Bill Delaney on a photo tour of some of Greater St. Louis' many interesting sights. Thanks to the booming river trade and the growth of industry, St. Louis grew rapidly throughout the 19th century. It became a hub for pioneers and immigrants who contributed to its economic prosperity. 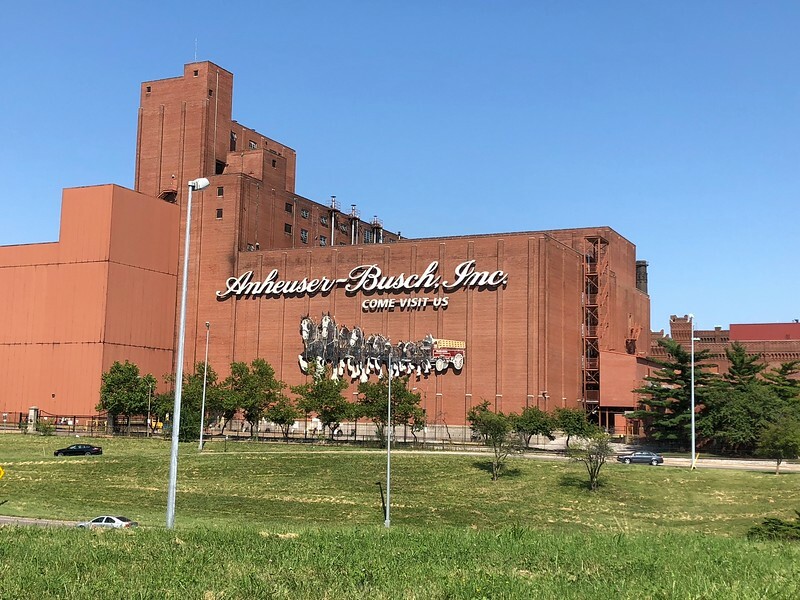 Two of these immigrants, Eberhard Anheuser and Adolphus Busch, established one of St. Louis’ most famous companies: Anheuser-Busch, brewers of Budweiser, America’s first nationwide beer brand. Ever resilient, St. Louis has worked to revitalize its downtown with major infrastructure investments. In 1933, the city began a project to replace shuttered buildings and obsolete docks with a park and grand monument. The city purchased and cleared a 40-block area, unfortunately demolishing some of its oldest buildings in the process, but the plan ultimately gave St. Louis its signature attraction: the Gateway Arch. In 1948 the Memorial Association spearheading the project hosted an architectural competition for the monument. Finnish-American architect Eero Saarinen won the contest with his powerful arch design. Construction began in 1963 and the arch was finally completed in 1965. 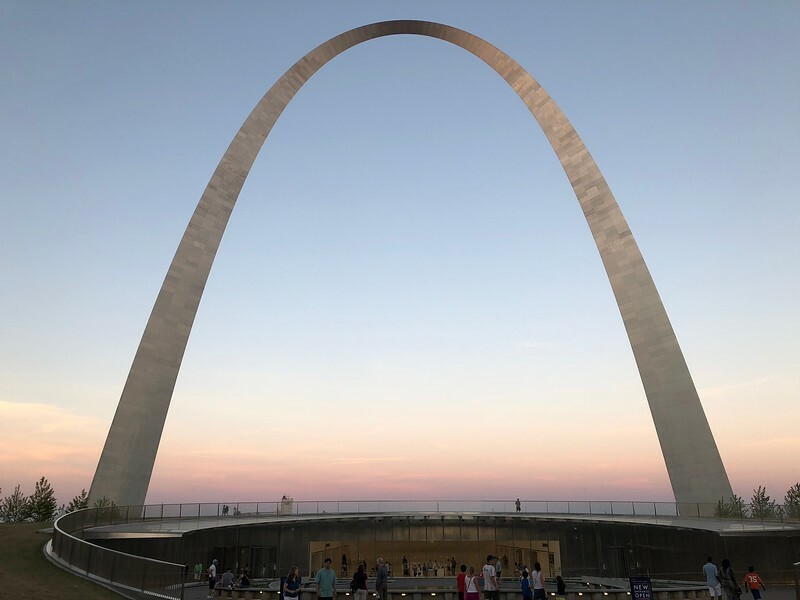 In 2018, the Gateway Arch completed a major renovation that saw the addition of a new museum under the structure. 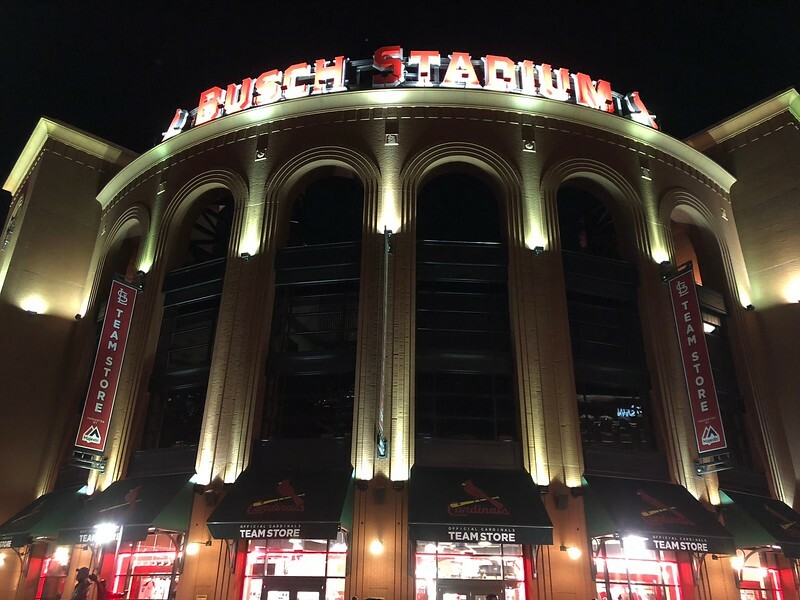 More recent investments include Busch Stadium, home of Major League Baseball’s St. Louis Cardinals. Opened in 2004, this well designed facility is integrated into the street grid, and has inspired millions in further investment. The City of St. Louis subsequently partnered with development firm the Cordish Companies on Ballpark Village, an enormous new project adjacent to the stadium. The first phase, including a sports-focused entertainment facility, opened in 2014. 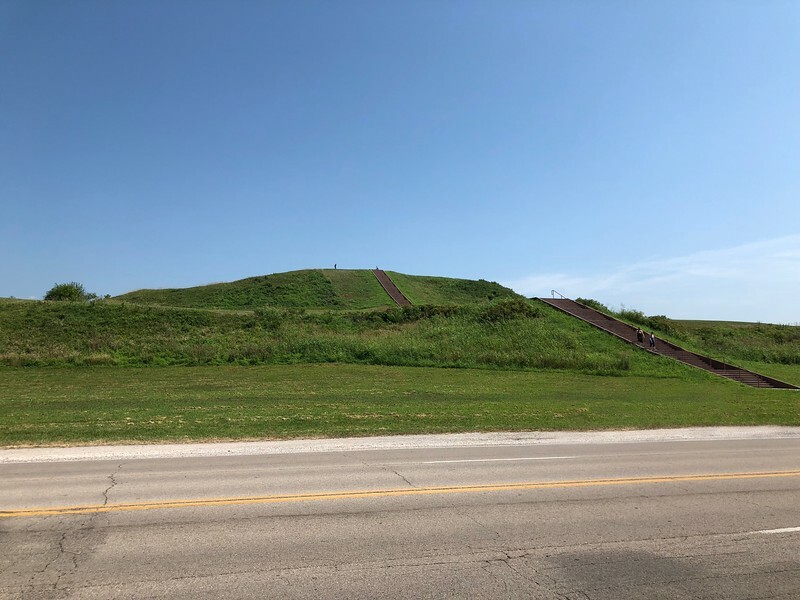 Phase 2, which is planned to include new residential buildings, offices, a hotel, and additional retail space, is currently under construction.